There are many Open source application available on Google Code which provide their Source Code for development of an Application. On Code.Google there are different Kind of apps which are written in different Programming Language such as Python, Android for Mobile Application, PHP etc. STEP 1 :- Go to Google Code and select the Programming Language you want the Source code or directly Search for Application in Search bar. STEP 2 :- Go to Project and Click on Source Tab where you will get Link to download Project. STEP 3 :- Now Download SVN and Run it. 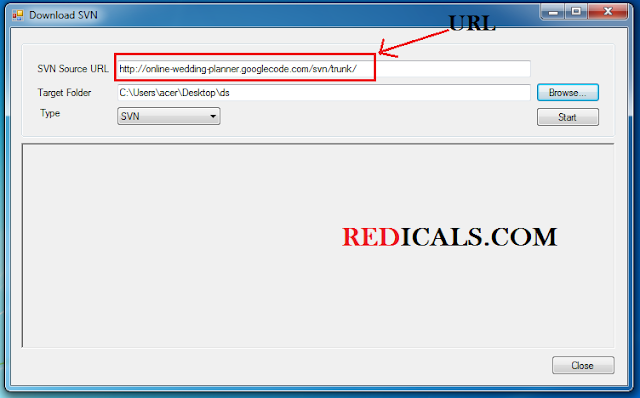 STEP 4 :- Now Paste URL in SVN source URL and Browse the Location where you want to store the Project. 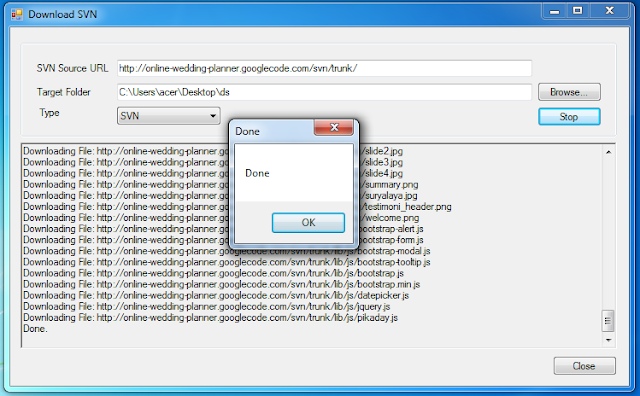 STEP 5 :- Click on Start Button, It will start downloading the Project from Google Code. STEP 6 :- Project has been successfully Downloaded on your computer. Enjoy Open source projects and develop them. Please Share it with your friends.